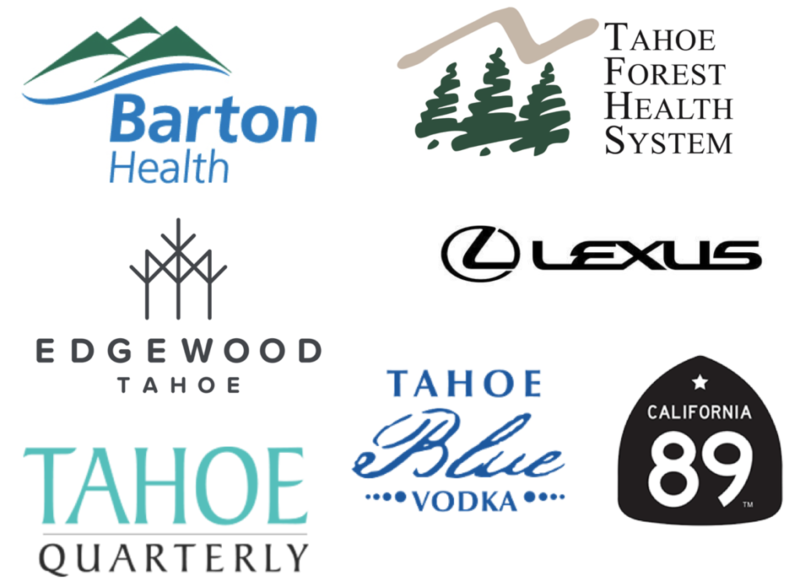 Please join us for the 8th Annual Founders Circle Dinner in honor of the extraordinary beauty of Lake Tahoe. *Space is still available for new Stewardship Circle donors. Please call 775-298-0035 with questions or to be placed on the waiting list. See event photos from last year’s dinner here.